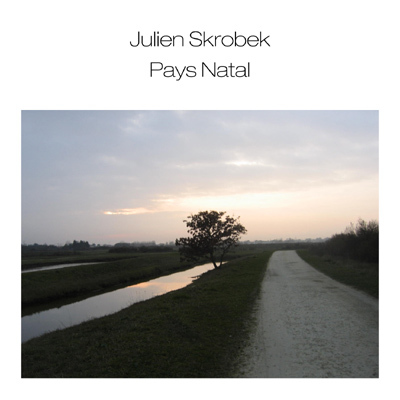 Julien Skrobek was born in Paris. As a teacher, he naturally became interested in the process of memorization and his work revolves around the relation between music, silence and memory. The main question it asks is: If I hear a note of music, when do I need to hear the next one in order to be able to build upon its trace? 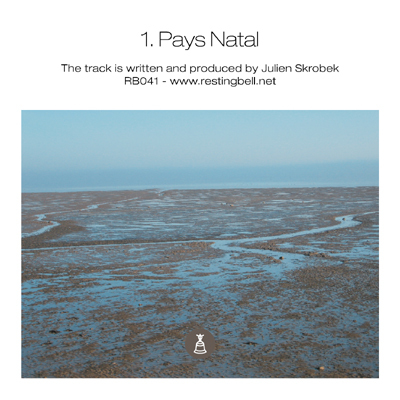 “Pays Natal” works with that question over a duration of 35 minutes. 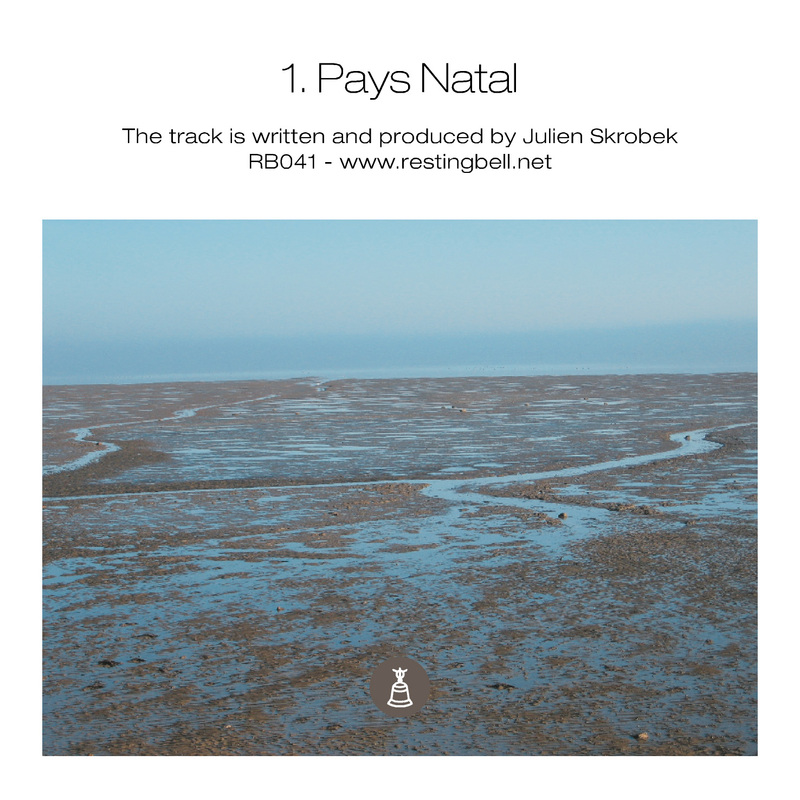 It’s a meditative experience and a test for listening habits. You hear short drones, little tone-sketches and long sequences of silence. It’s a deep and fragile work which needs a lot of attention. But it regives you a clear and bright state of mind. Perhaps the best way to listen to it is with headphones and closed eyes. Please enjoy.